Tech giants like Apple and Google are among the fastest growing companies in the world, leading innovations in design and development. The industry continues to see rapid growth, employing millions of people: in the US it is at the epicenter of the American economy. So why is it that only 5% of senior executives in the tech industry are female? Underrepresentation of women on boards of directors, in the C-suite, and as senior managers remains pervasive in this industry. As tech companies are plagued with high-profile claims of harassment and discrimination, and salary discrepancies for comparable work, one asks what prevents women from reaching management roles, and, more importantly, what can be done to fix it? 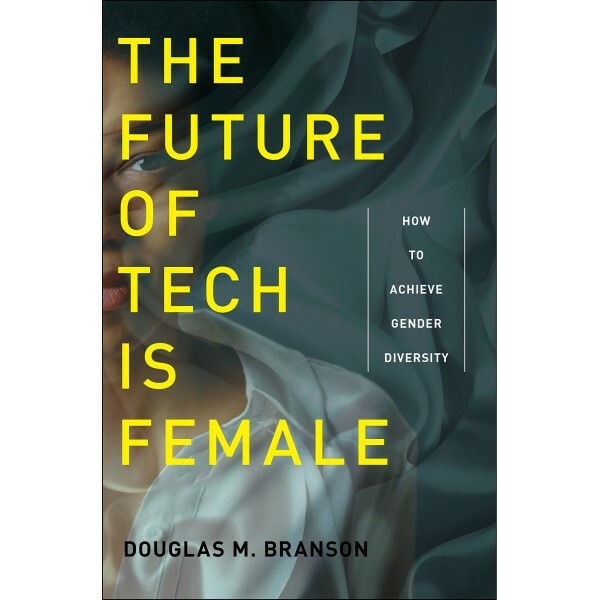 The Future of Tech is Female considers the paradoxes involved in women’s ascent to leadership roles, suggesting industry-wide solutions to combat gender inequality. Drawing upon 15 years of experience in the field, Douglas M. Branson traces the history of women in the information technology industry in order to identify solutions for the issues facing women today. Branson explores a variety of solutions such as mandatory quota laws for female employment, pledge programs, and limitations on the H1-B VISA program, and grapples with the challenges facing women in IT from a range of perspectives. Branson unpacks the plethora of reasons women should hold leadership roles, both in and out of this industry, concluding with a call to reform attitudes toward women in one particular IT branch, the video and computer gaming field, a gateway to many STEM futures. An invaluable resource for anyone invested in gender equality in corporate governance, The Future of Tech is Female lays out the first steps toward a more diverse future for women in tech leadership.